Dr Feifke earned his first Optometry degree in 1981 from the Witwatersrand Technicon in Johannesburg, South Africa. After teaching and practicing in South Africa for seven years, he emigrated to the US where he completed the Doctor of Optometry Program at the New England College of Optometry in Boston in 1990. 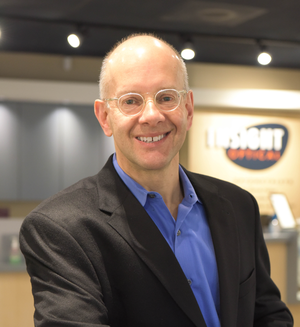 Dr Feifke has been at the helm of Insight Optical since 1991, and is proud to be celebrating Insight’s 25th anniversary this year. Dr Feifke believes in giving back and has been actively involved with VOSH (Volunteer Optometric Service to Humanity) since 2001, both as a fundraiser and active participant in numerous missions to Nicaragua, Guatemala and the Dominican Republic. Dr Feifke is past president of the New England chapter of VOSH. 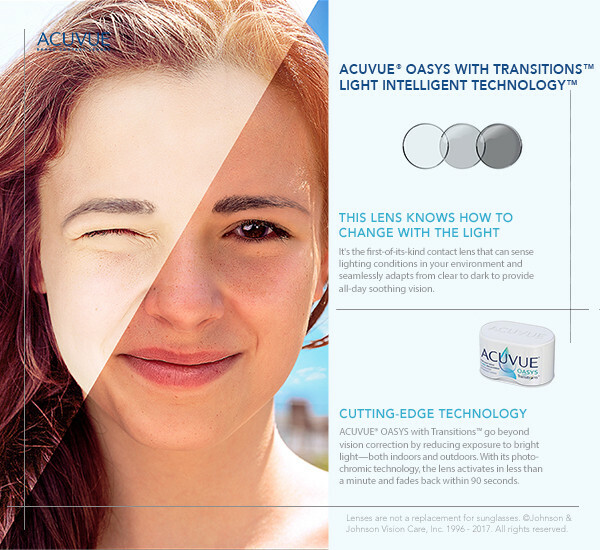 Dr Feifke is a diplomate of the American Board of Optometry, as well as a member of both the American Optometric Association and the Massachusetts Society of Optometrists. In his spare time Dr Feifke is passionate about keeping fit and has run seven Boston Marathons. Due to a running injury, he has taken to bike riding and takes part in many biking events in New England and afar. His hobbies include gardening, playing chess with his sons and making that perfect espresso!